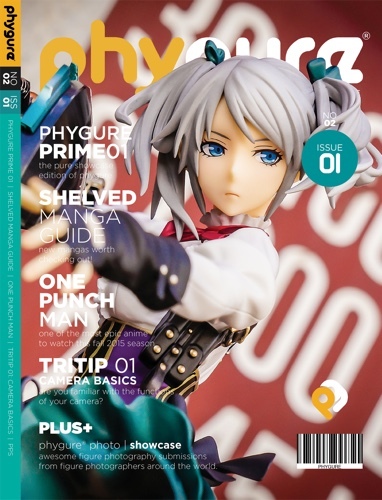 Phygure’s 2nd release is here with an all new roster of creative and talented figure photographers from all over the world! 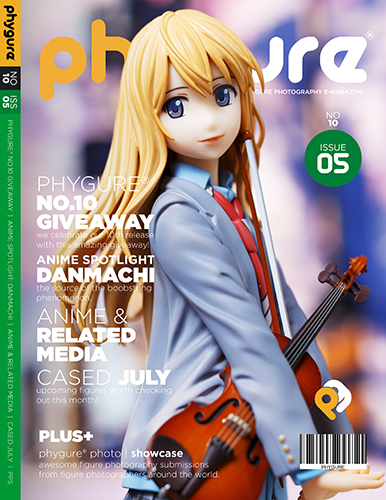 Phygure® Prime – a special compilation of the best figure photography submissions. Learn the basics of your camera in this first installment of TRITIP. One Punch Man and why you should watch it.